Our Waiters & Waitresses are the reason our guests keep coming back for more. Always ready with a smile. Our Chefs are the people that make it happen. They are hungry to learn and develop in a fast-paced environment. From preparation to presentation, our Managers are always ready to step up to the plate. At Côte, we put everything we are into everything we do. It starts with a sense of camaraderie, the feeling that we are all in this together. Côte is a place where we empower people to bring their personality and style into creating extraordinary experiences for our guests. Growing our people has always been at the forefront of our mind and we have had many people progress into their perfect job roles and advance their careers with us. At Côte, our award-winning ‘Career Pathways’ programme offers you a structured training and development plan which will support you step up into your next role. Our ‘Career Pathways’ programme will provide you with on-job training, specific development days and project work to support you in achieving your goals and unlocking your potential. We recognise that it’s vital to develop our people to help continue the success and growth of Côte. As our company continues to grow, our family will flourish and so can you. 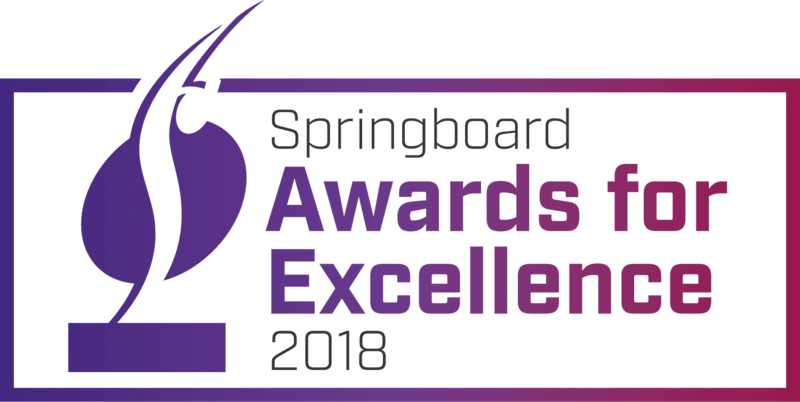 ‘Learning and Development’ award at the Caterer People Awards 2018 and the ‘Career Progression’ award at the Springboard Awards for Excellence 2018.